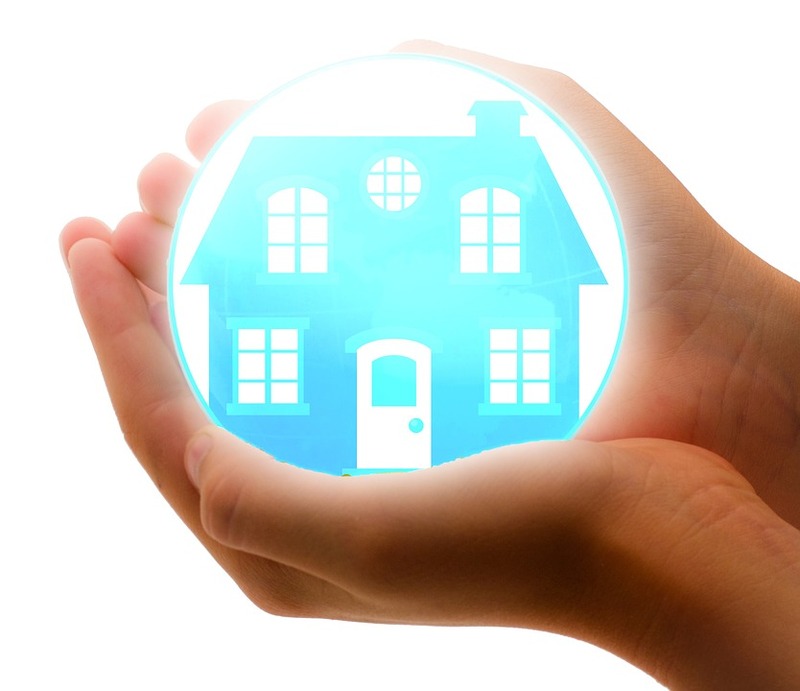 There are a variety of online tools available that will help you find a home or car insurance policy, but it takes an experienced professional to make sure you have all the coverage you need. Over the years, The Insurance Exchange has developed a reputation as one of the top providers in Kalispell, Montana, providing a wide range of insurance products to residents throughout the Flathead Valley. They pride themselves on having the expertise they need to help you ensure that you're completely protected against the unexpected. As a locally-owned company, they understand the specialized needs of their customers and have a complete line of products perfect for your needs. Because they work with many different carriers, The Insurance Exchange has access to an extensive array of products from several different companies, giving them a wide variety of options to choose from. After carefully examining your financial situation and needs, they'll shop around to find the best possible policy for you, and make sure you get all of the discounts you're entitled to. With their help, you can be confident that you have sufficient coverage to protect you and your family, without paying too much for your premiums. Visit The Insurance Exchange online now to learn more about their range of insurance lines and services, or call (406) 756-2500 to schedule an appointment.